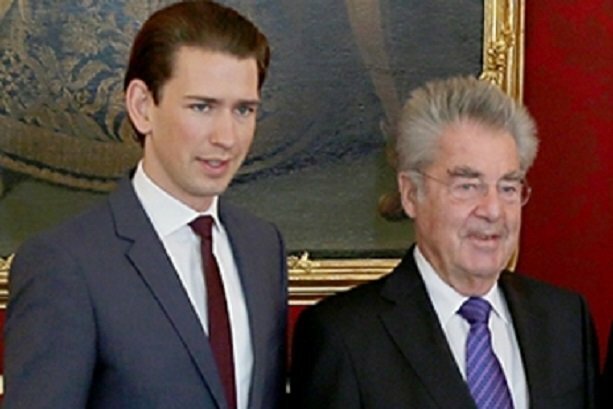 Austrian President Heinz Fischer will in September make the first visit to Iran by a European head of state since 2004, his office said on Thursday.The announcement came nine days after a historic agreement on Iran’s contested nuclear programme was struck in Vienna. “After the success of the Vienna accord on July 14, 2015, concluding several years of nuclear talks, President Heinz Fischer will make a working visit to Iran from September 7 to 9,” the presidency said in a statement. Though the communique did not give details of Fischer’s programme, he will likely hold talks with President Hassan Rouhani. His will be the first visit to Iran by a head of state of a European Union member since Thomas Klestil, a former Austrian president, travelled there in January 2004. This week, EU foreign affairs chief Federica Mogherini’s office announced she would visit Iran and Saudi Arabia next week following the deal she helped broker. Fischer will be accompanied by Vice Chancellor and Economy Minister Reinhold Mitterlehner, as well as Foreign Minister Sebastian Kurz. The long-awaited nuclear deal has cleared a path to lift sanctions that have crippled Iran’s economy, and should re-open channels for foreign investment in oil and gas-rich Iran. Neutral Austria, which has long had good relations with Iran, is hoping for a five-fold increase in exports to the Islamic Republic, according to the Chamber of Commerce, which welcomed Iranian Trade Minister Mohammad Reza Nemarzadeh in Vienna on Thursday.